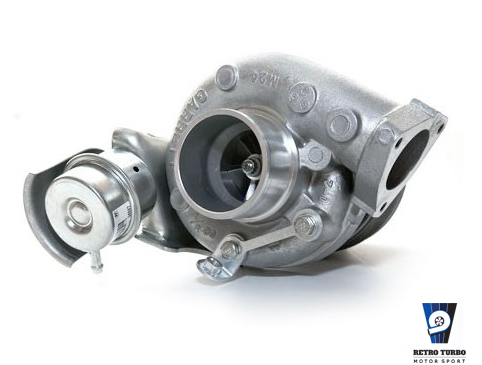 Genuine Garrett’s GT25R (Dual Ball Bearing Center) Turbo is designed to reduce lag and improve durability. The GT25R can pump out more HP than the traditional T25, and the GT25R is perfect for Street use. You will definitely see a difference with a standard transmission when passing manoeuvres or making dramatic speed increases. The GT25R is designed for quick start-up from a rolling start (say going from 10 mph to 60 mph). Although the GT25R is slightly more expensive then a T25, if you’re looking for a quicker start up time and more HP, then this is the one you want to go with. Get up to 260 HP for engines 1.4 to 2.2 L in displacement. This is a genuine Garrett Turbocharger, brand new in packaging with 12 months manufacturer warranty. Within EU usual delivery within 7 Days by DPD International. SKU: 1Garrett GT2554R(GT25R). 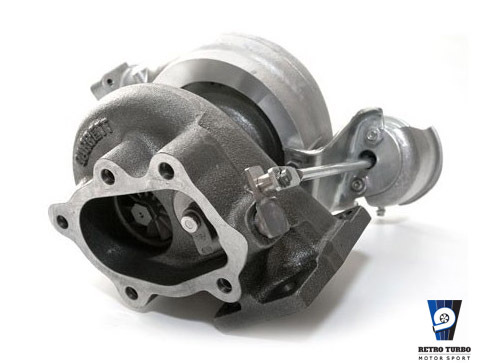 Category: Garrett GT, Turbochargers.